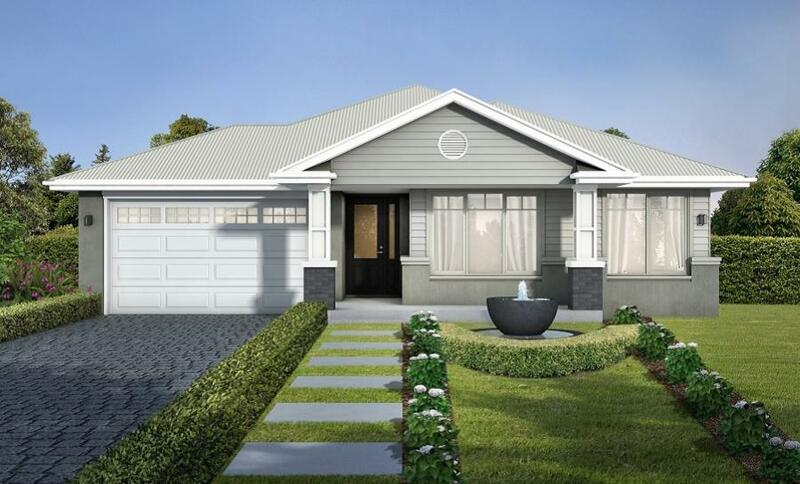 Have you ever dreamt of coming home to your very own Hamptons style one storey home? 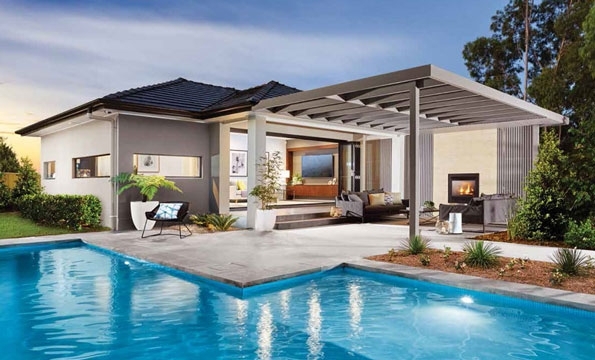 If so, a visit to Clarendon Homes' Billy’s Lookout display centre located in Teralba, Lake Macquarie is an absolute must! 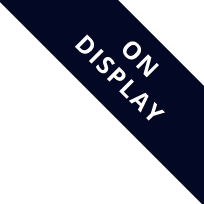 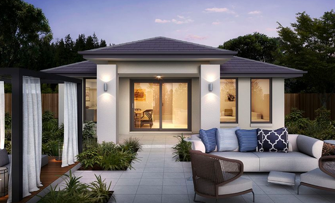 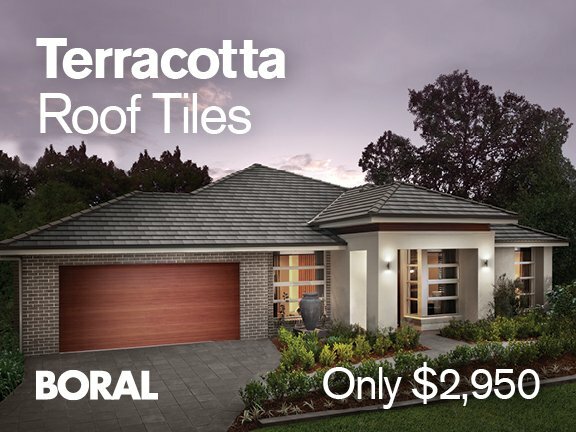 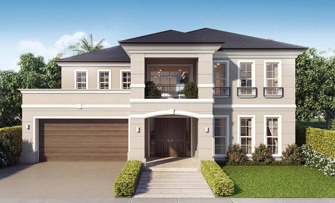 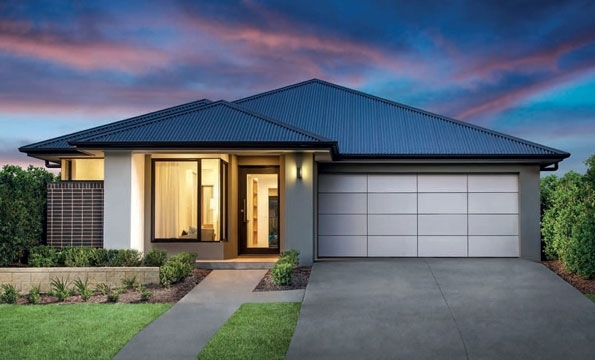 Clarendon Homes' Billy’s Lookout display home showcases the Hamptons style Lakeside 31 one storey home. 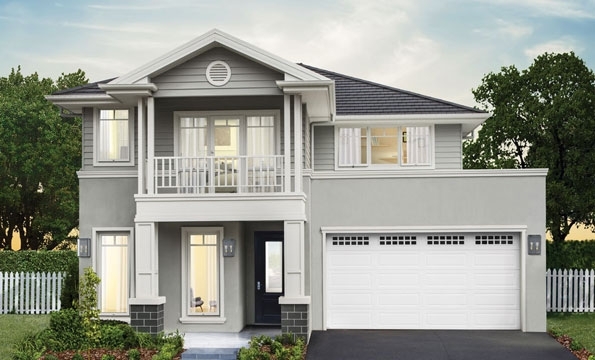 Aside from it's obvious Hamptons appeal inside and out, the Lakeside sure packs some features, with resort style main bedroom, four generous living rooms including children’s retreat! 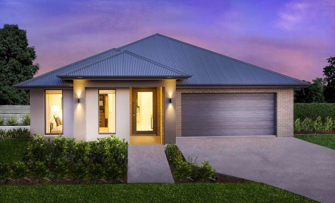 The Lakeside is a perfect family home designed to meet the requirements of the Hunter’s land sizes.